General objective of this lecture is to present on Flag of Bangladesh. The flag symbolizes the green field as well as the rising sun. The blood-red color of the national flag bears the testimony of our bloodshed of achieving independence. 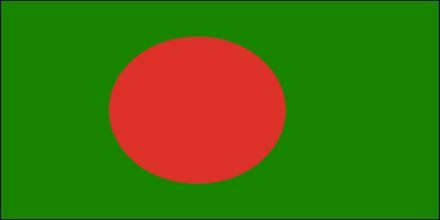 It also represents the rising sun over the green fields and the evergreen subtropical forests of Bangladesh.